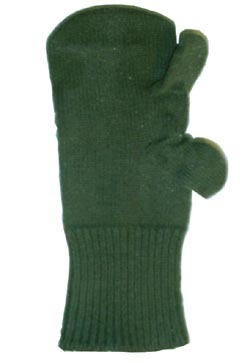 These are U.S. surplus trigger mittens. They are in brand new condition. They are made of wool and are size medium. You are getting one pair of these mittens. Color shade may vary from image.